Below are 5 of the most​ underrated self-help books. 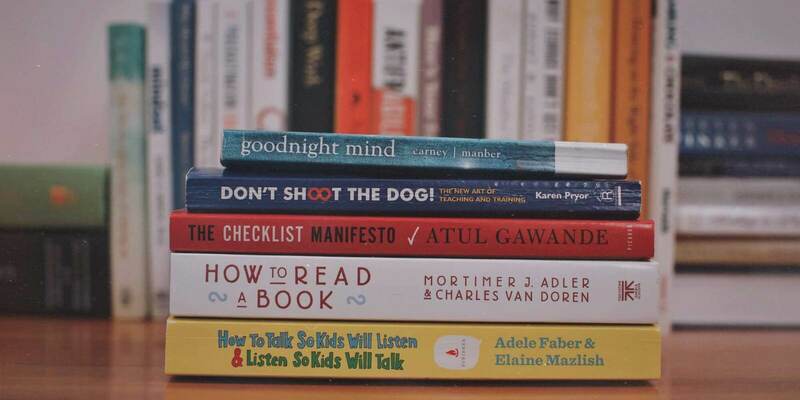 As a psychologist and self-improvement writer, these are the self-help books I give away and recommend most often. For each book, I give a one-sentence summary of the book’s big idea, followed by a brief overview of the book and why I think it’s valuable. At the end of each is a link to get the book on Amazon. The Big Idea: All self-improvement requires discipline, and checklists are the surprising secret ingredient to being more disciplined. Nearly every aspect of our lives is becoming more and more complicated. From education and careers to parenting and health, the sheer quantity and complexity of information in our daily lives can be stressful & overwhelming. Which makes sticking with our goals and intentions more and more difficult. Along with this increased complexity in our lives comes an increased need for self-discipline. We are by nature flawed and inconsistent creatures. We can’t even keep from snacking between meals. We are not built for discipline. 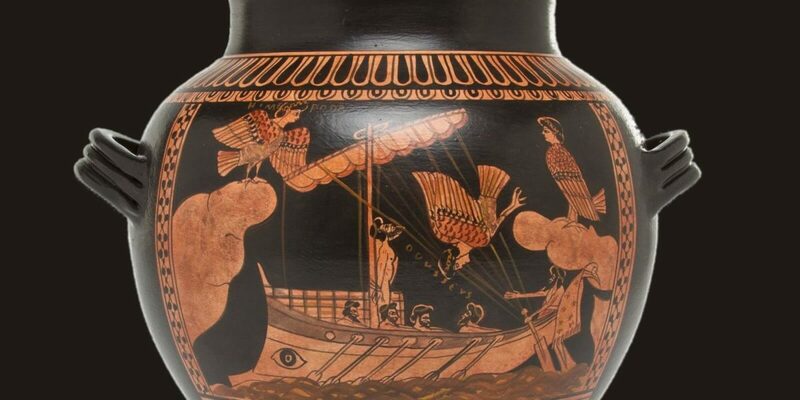 We are built for novelty and excitement, not for careful attention to detail. Discipline is something we have to work at. 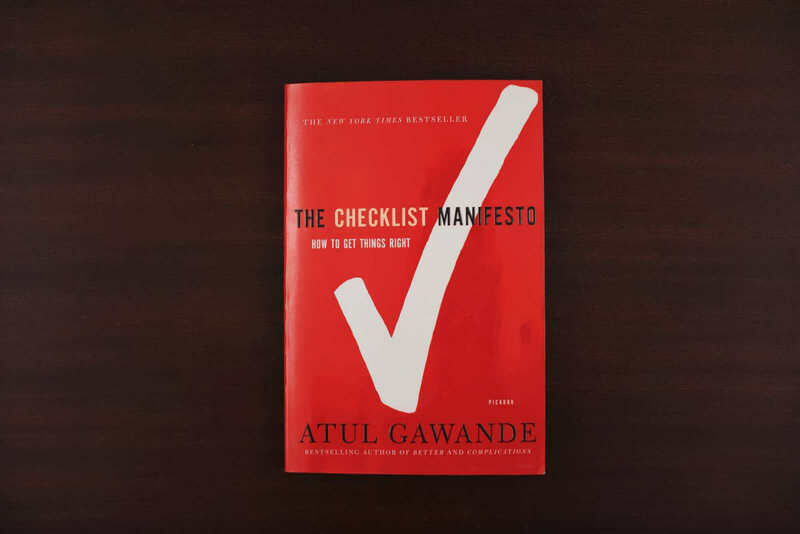 The Checklist Manifesto makes the case for how the humble checklist—with a little sprucing up—can become the surprising hero of modern life. 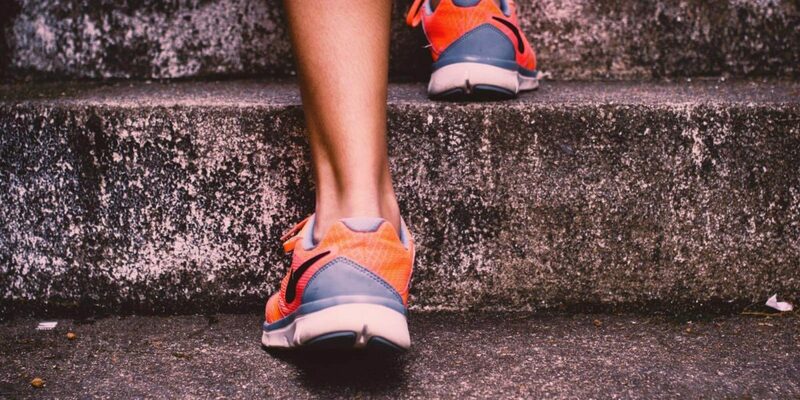 You’ll learn how this one small technique, applied intelligently, can become a powerful way to increase self-discipline, combat complexity and overwhelm, and helping us stay on track with our goals and aspirations. Still, the information in this book is incredibly useful. It’s basically the closest any of us are going to get to being able to Obi Wan Kenobi our way past some Storm Troopers. The Big Idea: Anyone can earn how to use the fundamental principles of learning to effectively shape behavior, either in ourselves or someone else. Behavior change can seem mysterious and frustratingly out of reach much of the time: Why can’t I just sit down and do my work?! Why can’t I make myself go to the gym more often? Why can’t he just learn to put his damn clothes in the laundry hamper? It’s not rocket science! But it turns out that large chunks of human behavior—even the really frustrating parts —are governed by pretty well-established rules. And not only are these rules learnable but with a little practice, you can apply them with surprising success. Don’t Shoot The Dog walks through how to implement a range of behavioral strategies—shaping to differential reinforcement— in order to more effectively modify our behavior and that of those around us. The Big Idea: Fundamentally, the problem most bad sleepers have is that they try too hard to sleep. It’s difficult to think of something that—for better or worse—affects more aspects of our lives than sleep. When we sleep well, everything from our motivation to work out and eat well to our overall outlook on life is improved. But when we sleep poorly, especially on a consistent basis, the world seems darker, less hopeful, and even the smallest task can feel like a crushing burden. 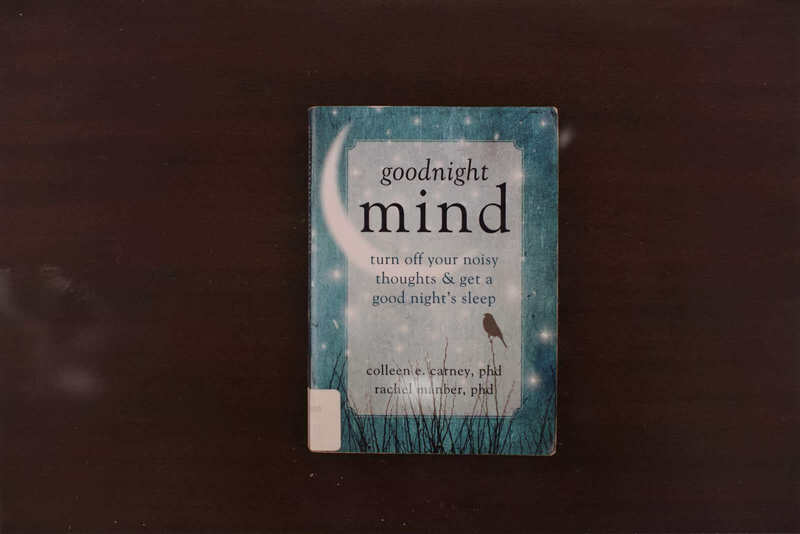 This tiny little book, written by two of the most prominent insomnia researchers in the world, gives you everything you need to know about getting your sleep back on track in a friendly, straightforward way. It does an especially good job explaining why 98% of the sleep advice we hear out there in the form of sleep hygiene tips or ads for sleep meds, actually make our sleep worse by encouraging us to think about and try harder to sleep. When in reality, our bodies know perfectly well how to sleep on their own; we just have to get out of the way. Good sleep improves every aspect of our life. And this book is the best way to get there for most people. The Big Idea: We can extract and retain exponentially more from what we read by learning the art of active reading. The collected wisdom of all of humanity is contained in books. If we want to be able to benefit from that wisdom ourselves, we must learn how to read well. 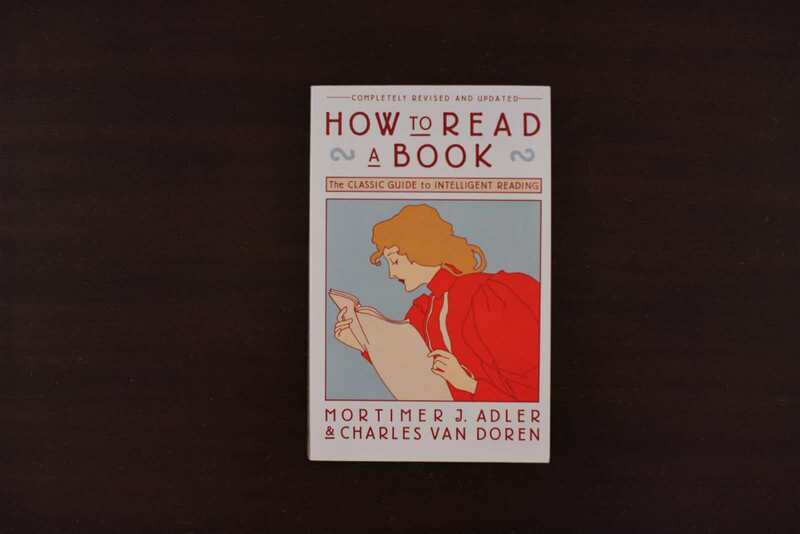 How to Read a Book illustrates and argues convincingly for why reading well means learning how to be an active reader. 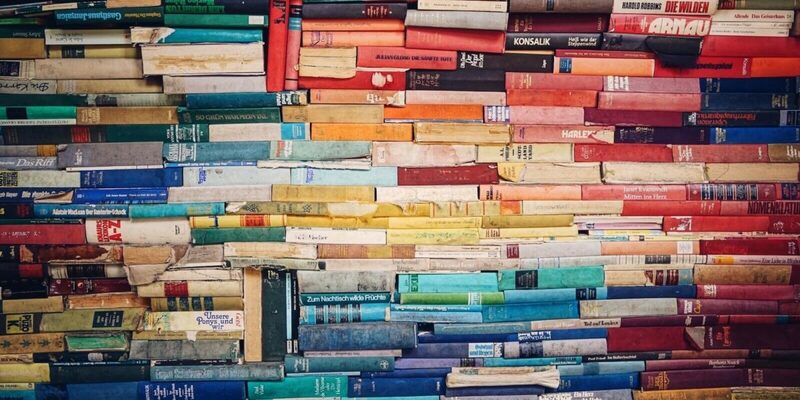 Along the way, it shows us how to systematically and skillfully engage with a book so as to absorb and retain as much as we can as efficiently and quickly as possible. I think a sneaky superpower of highly successful and happy people is that they read. A LOT. But more importantly, I think, they read well. This book is the single best resources for learning how to do that, especially if reading is not something that comes naturally to you. I can’t decide if it’s frustratingly ironic or surprisingly cool that the best book I’ve ever read on effective communication in general is a book about communicating effectively with children. We human beings are social creatures, and to a large extent —no matter how introverted or extroverted we are — our happiness and success in life depends on the quality of our relationships. A pretty strong case can be made that the quality of our relationships largely depends on our ability to communicate well with each other. Consequently, learning to communicate more effectively is essential for our success and happiness. That’s my best 69-word argument for the importance of effective communication. 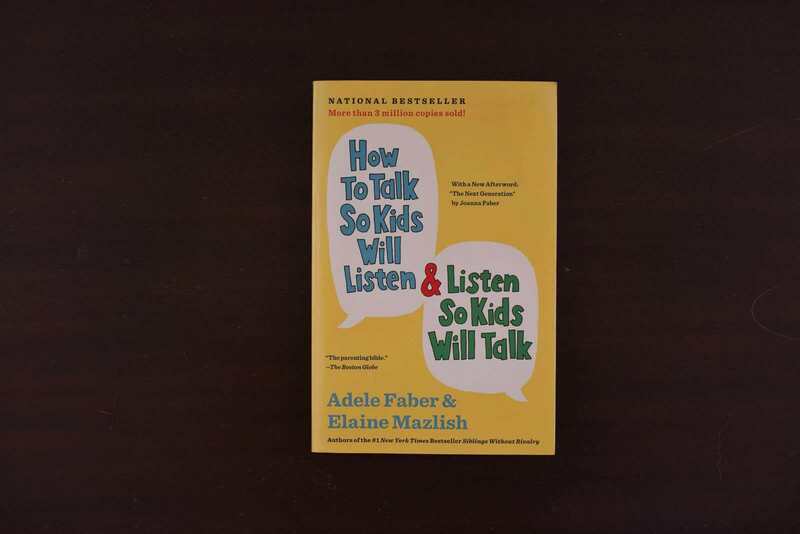 And it just so happens that the best book on how to communicate well is framed from the perspective of parents communicating with children. But regardless of whom you’d like to communicate better with, this is the best book on how to do it. Period. Do you have any favorite underrated self-help books you’d recommend? I’d love to hear about them in the comments below! 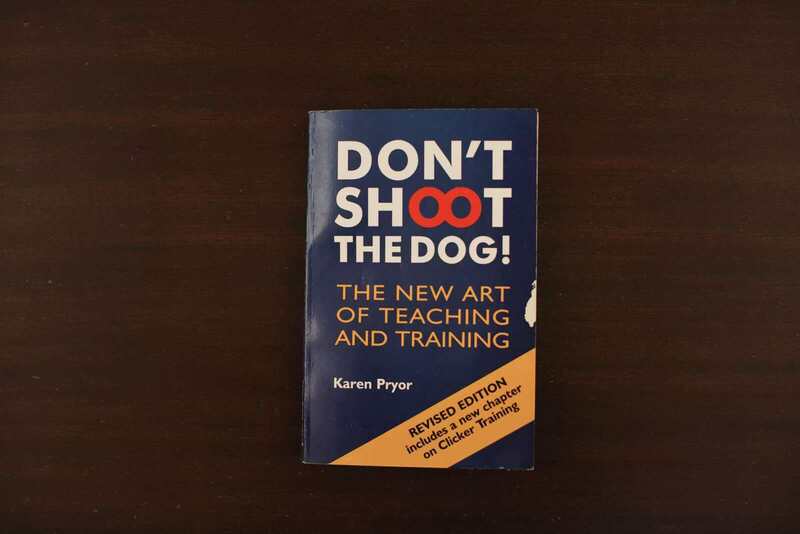 Amazing thanks for “Don’t Shoot The Dog”. looking for this long time. Thanks for the list. Looking forward to have some great read. I’m looking forward to reading your suggestions. They look great. I’ve got a suggestions of my own. How To Lie With Statistics, by Darrell Huff. This is a great over view of statistics and probability. Knowing something in this area comes in handy in an enormous number of places. It’s also something that few people are knowledgeable about. That’s a great rec, Carl! I’ll definitely check it out! The Road Less Traveled M. Scott Peck M.D. “How to Read a Book” is, I believe, the most important book on the list. I think you’re right, Isaiah! The ability to read well is like a meta-skill for self-improvement—it makes any specific self-improvement task easier. Thank you Nick for these suggestions. I was reading ‘Zen Mind, Beginner’s Mind’ book and have thoughts on what to read next. I think I’ll begin with Checklist Manifesto. My Product Owner from work also recommend this once. Yeah, it’s a hidden gem! I’ll check out that one you mentioned as I haven’t heard of it before!